At Air Support International we take quality seriously. Each member of our team is committed to a standard of excellence that ensures our customers receive the best service in the business. Our meticulous attention to "doing it right" means that you can trust us to deliver the parts you need on time. We can provide status reports – so you know where your items are and when you can expect them. We meet, and exceed, all applicable Federal Aviation Regulations (FAR) and Aviation Suppliers Association (ASA) requirements. 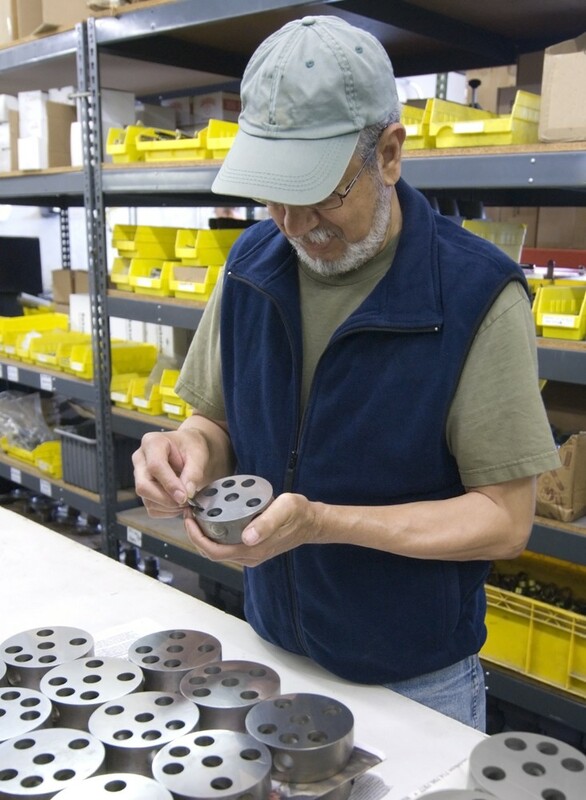 Our entire inventory receives an incoming stock inspection and also an outgoing inspection prior to shipping. Each ASI inspector is stringently trained using our FAA approved Quality Control Manual. Written procedures are rigorously followed. ASI can facilitate the certification of aircraft parts to FAA 8130-3 standard using the services of our onsite FAA approved Designated Airworthiness Representative (DAR) inspector. THE AVIATION SUPPLIERS ASSOCIATION (ASA) ASA-100 ACCREDIDATION, IN COMPLIANCE WITH FAA ADVISORY CIRCULAR AC 00-56A. ASI’s inspection standards are second to none. We are able to provide a domestic/export FAA 8130 on most items with our on site DAR. Just another way we strive to exceed all our customer’s quality requirements.